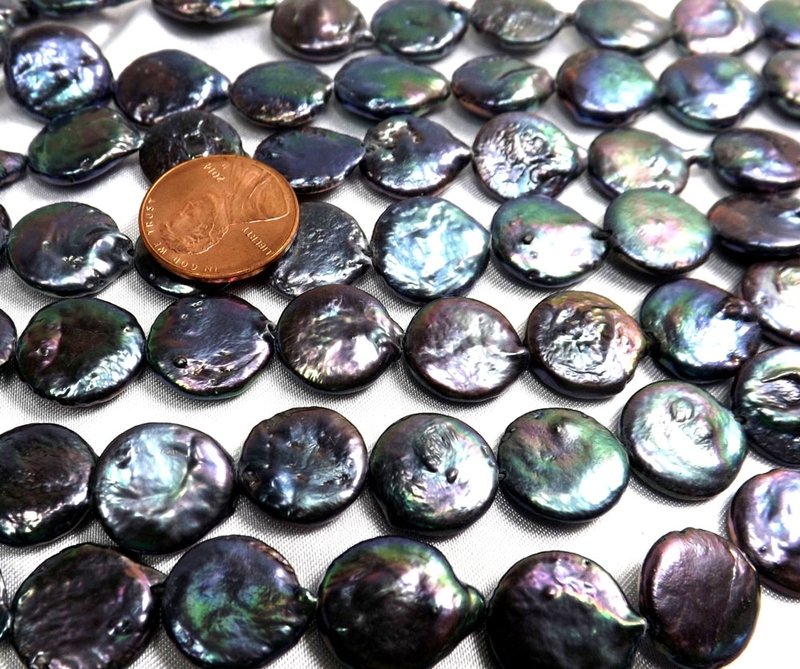 Although they are not the highest graded coin pearls, they surely have got the most amazing peacock black with multi-color overtone and beautiful luster over them. 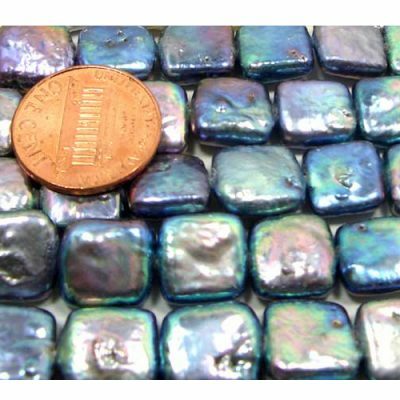 If you are looking for the black coin pearls that have unbelievably attractive color with its natural looking, these are the pearl strands you do not want to miss. 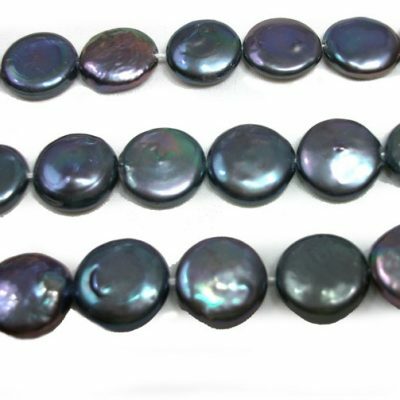 At a right size of 12-13mm, these pearls will be suitable for anything, from a necklace to a bracelet and earrings, you are only limited by your own design and imagination. 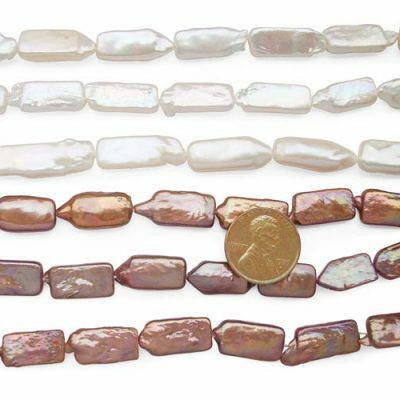 They do come with some imperfections as you can see from the picture, however still at a pretty good quality for your jewelry making needs and only showing they are made of nature. .